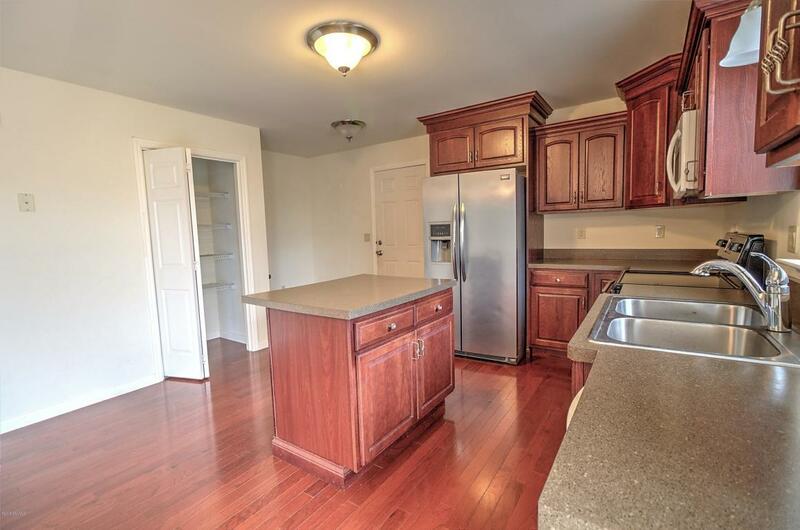 Take a look at this Move-in Ready home built in 2012! 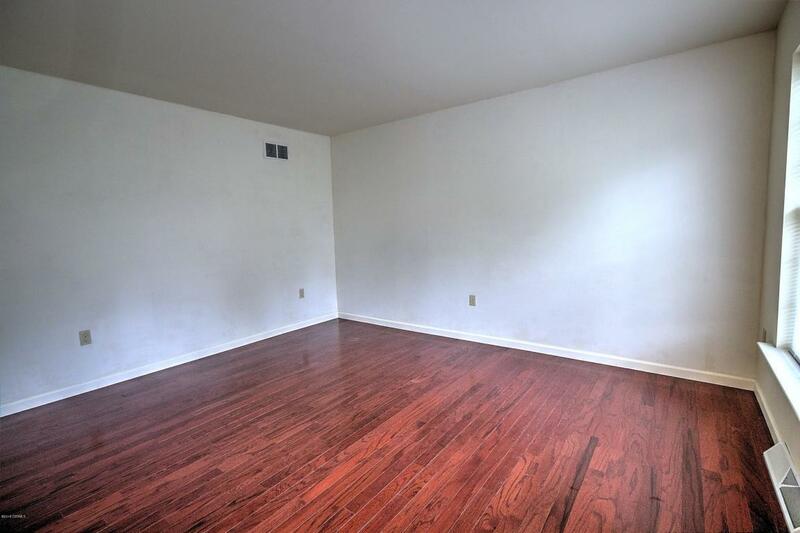 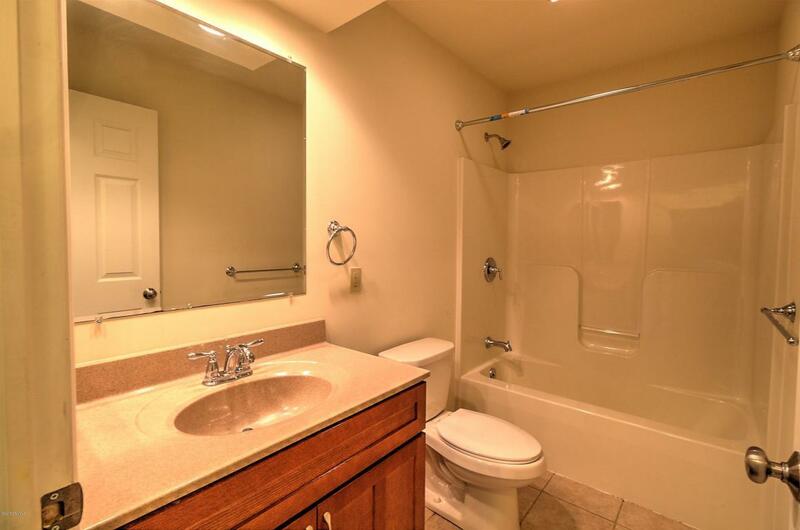 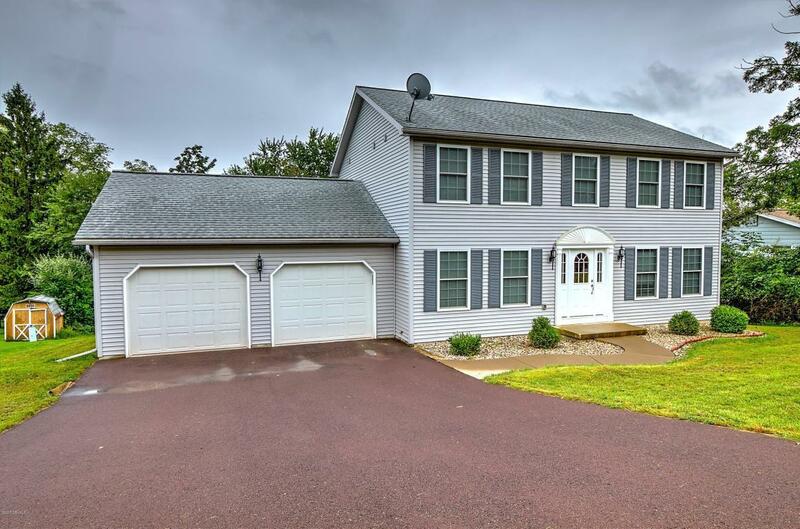 This house features 2 car garage, 4 bedrooms, 2.5 bathrooms and hardwood floors throughout entire home. 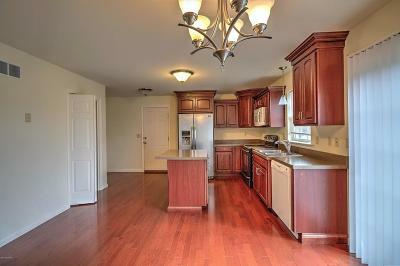 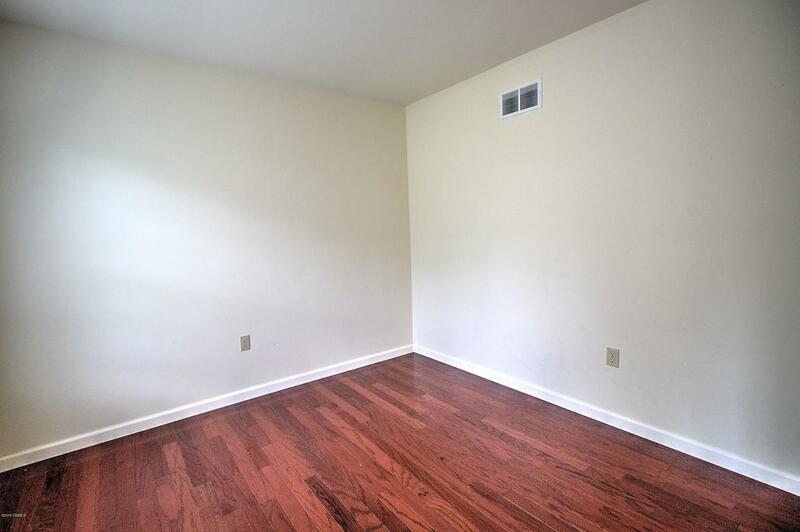 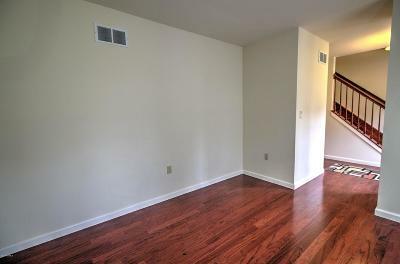 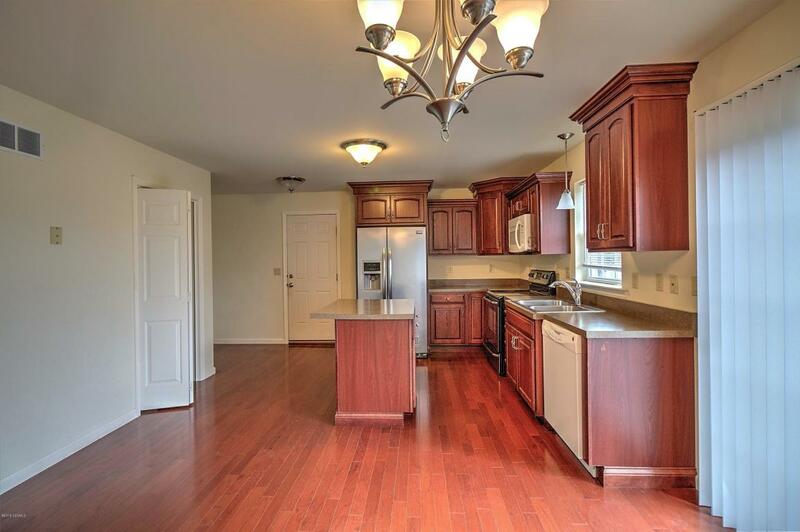 There is a spacious eat-in kitchen that is open to the dining room. 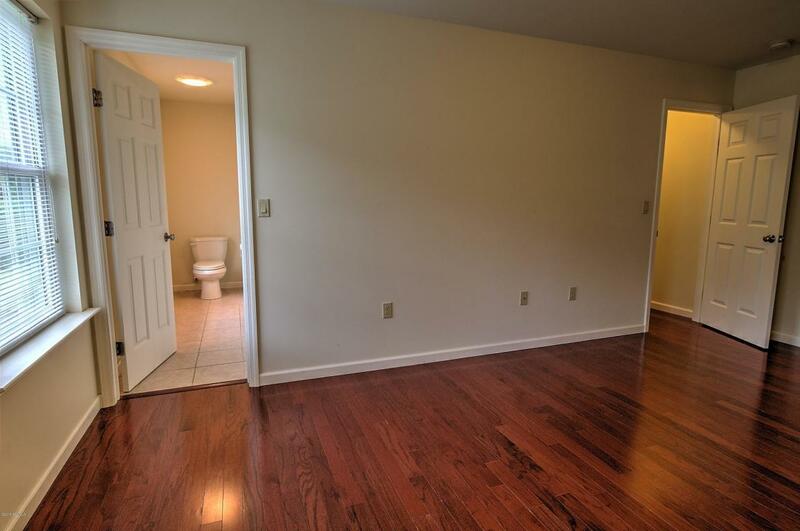 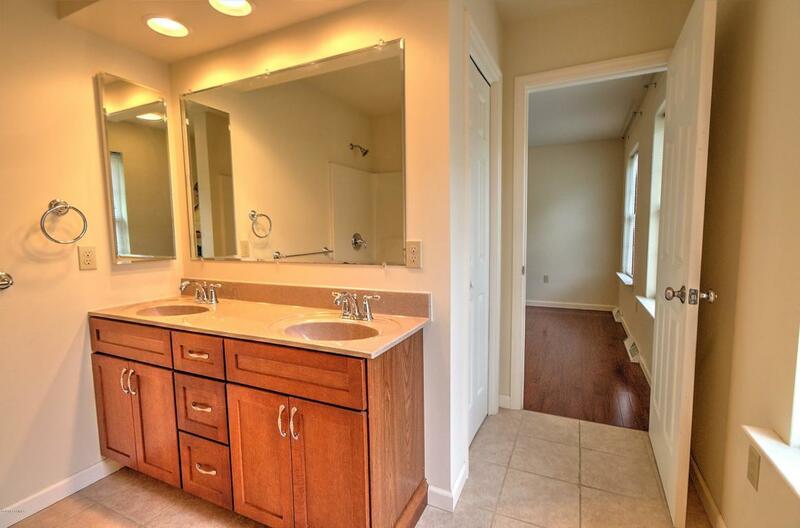 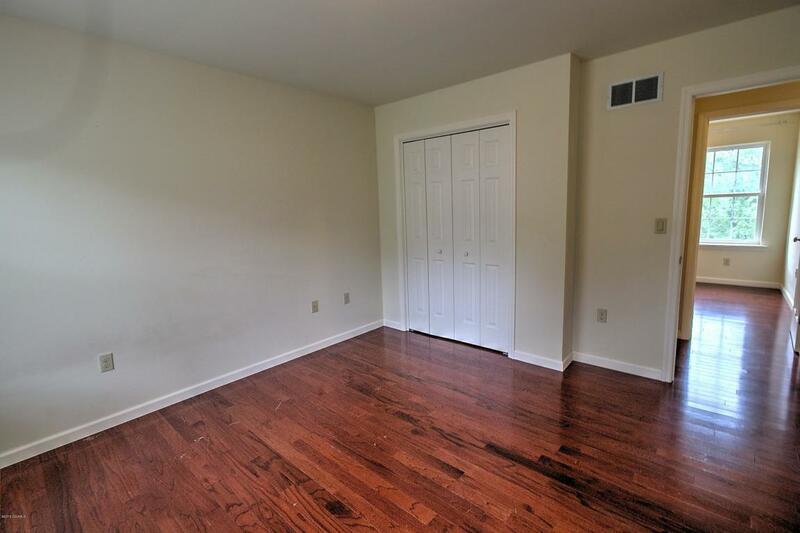 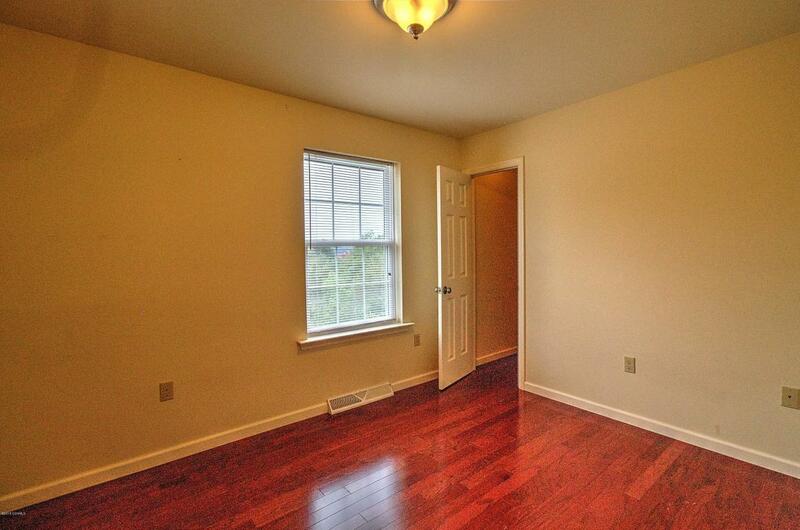 The master bedroom offers a walk in closet and master bath. 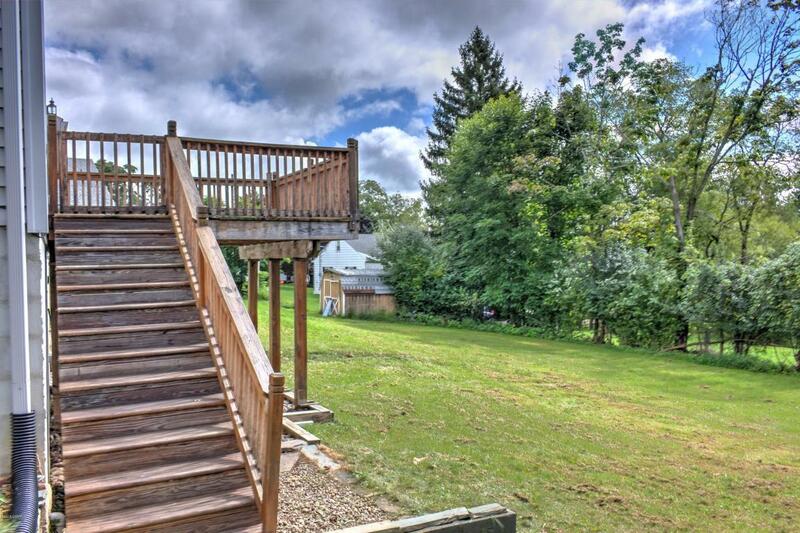 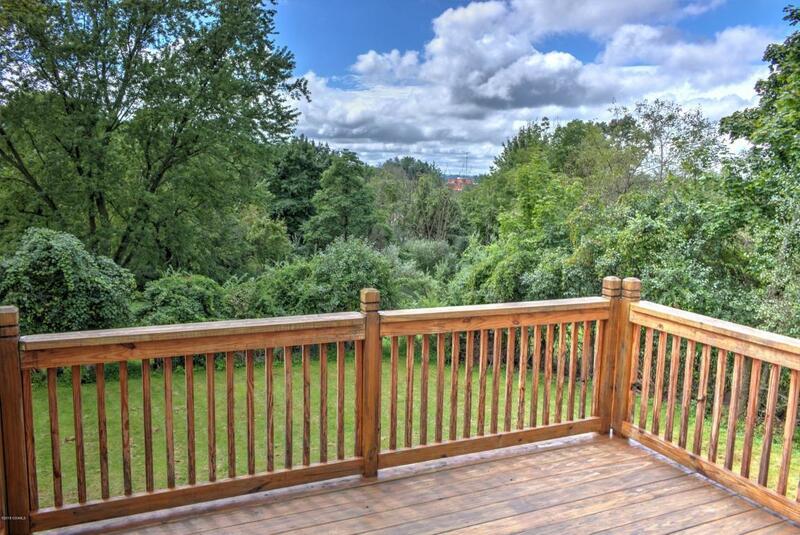 Backyard features a deck and walk-out basement. 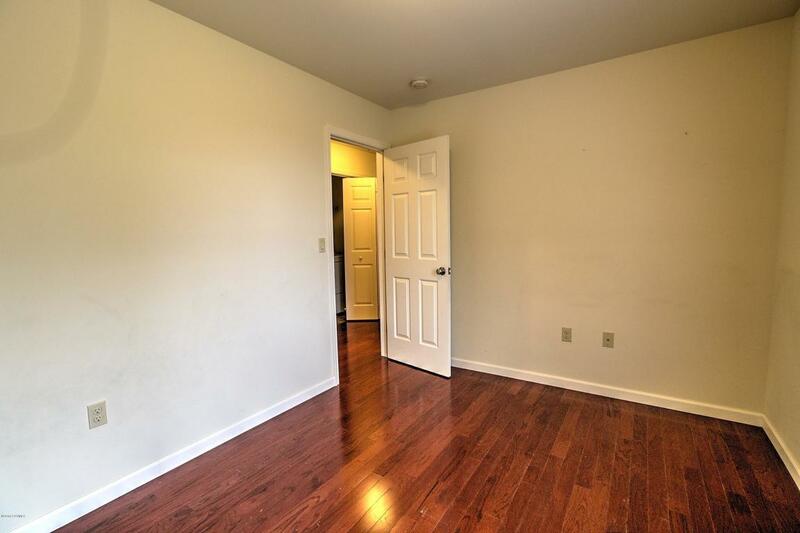 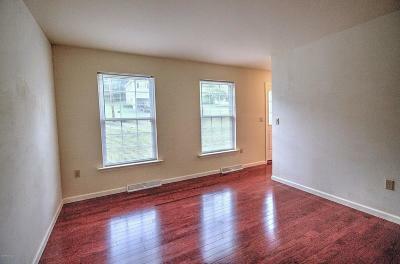 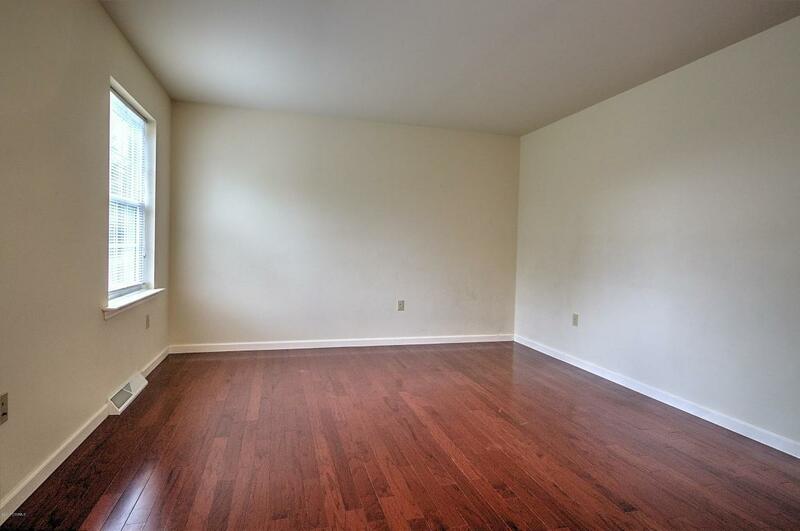 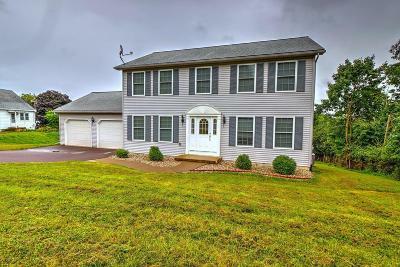 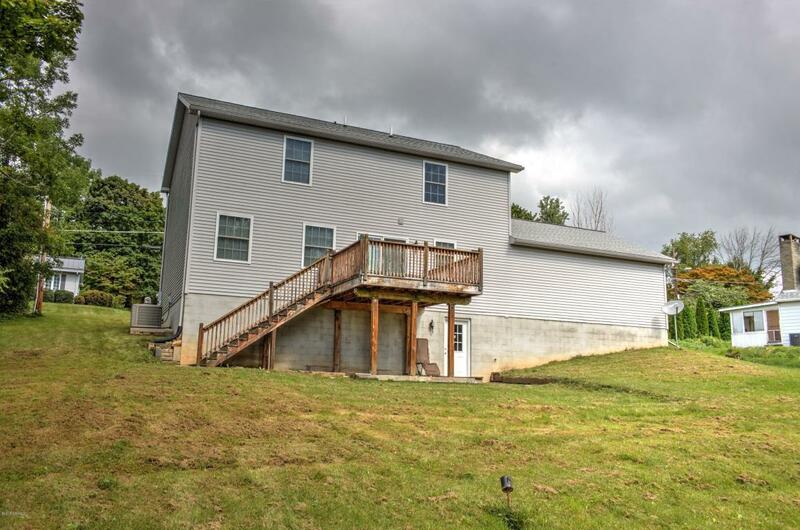 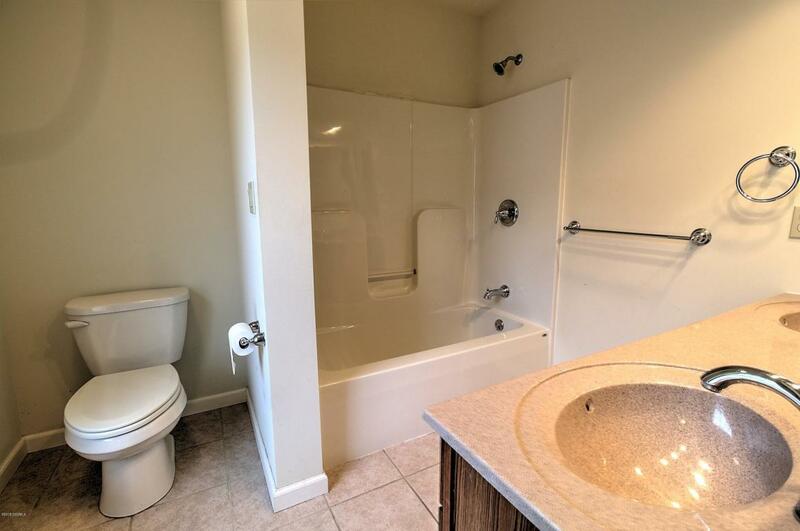 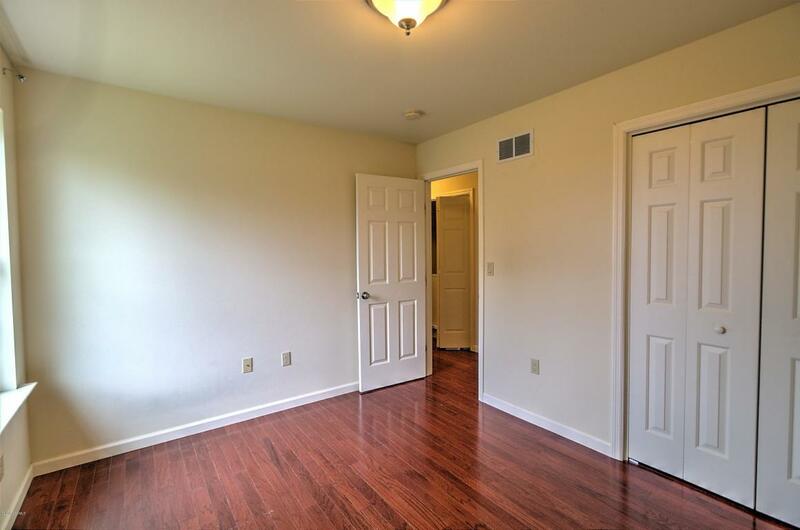 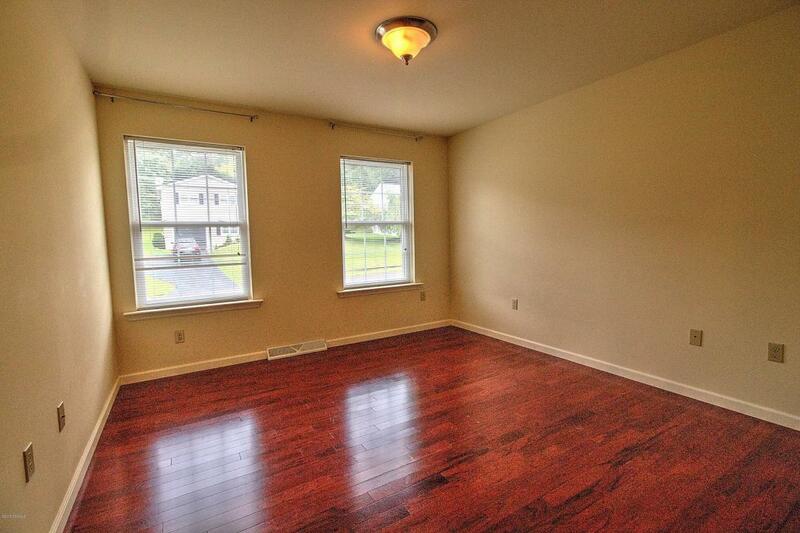 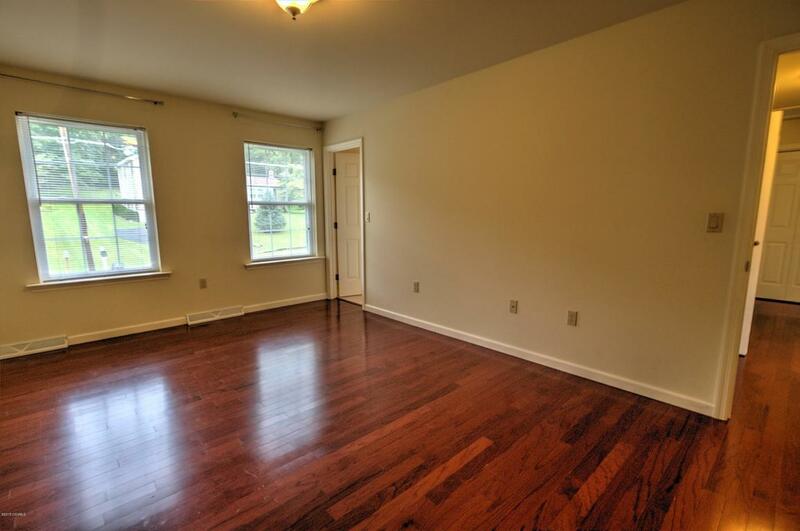 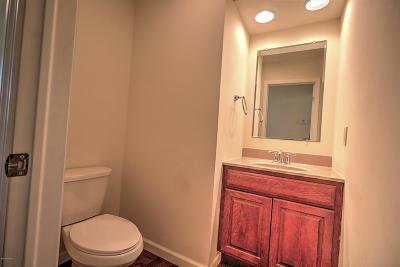 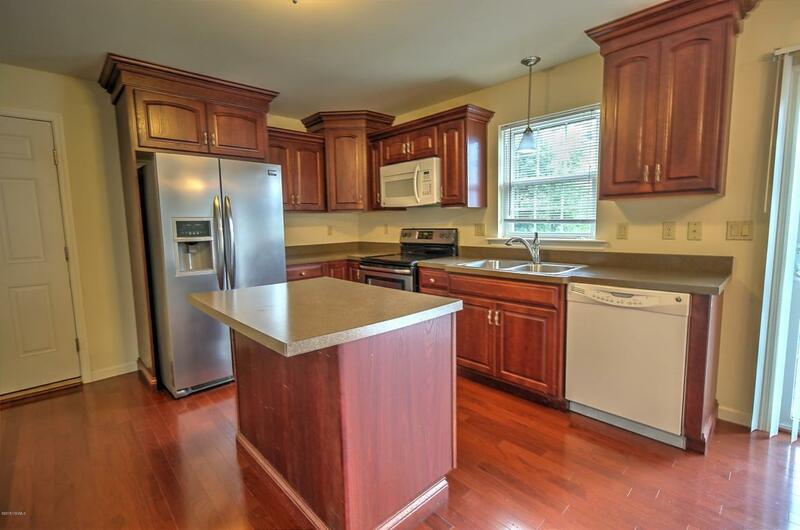 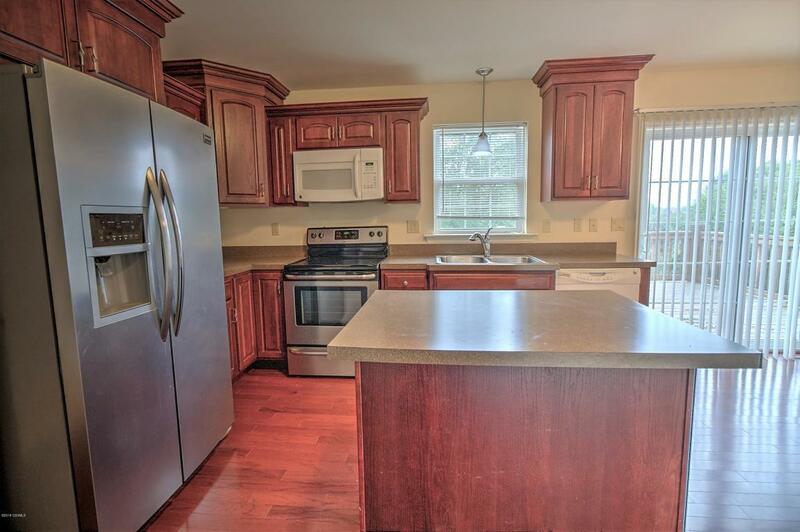 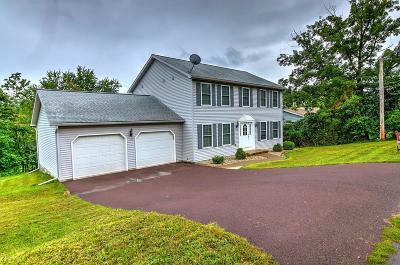 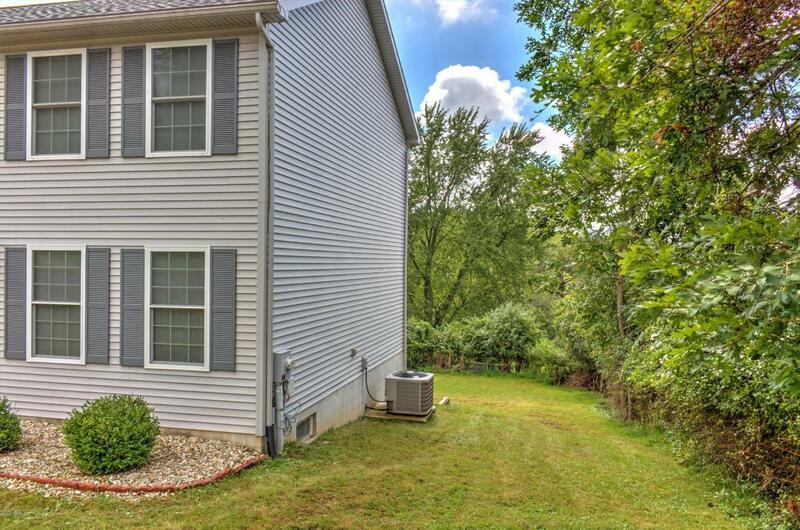 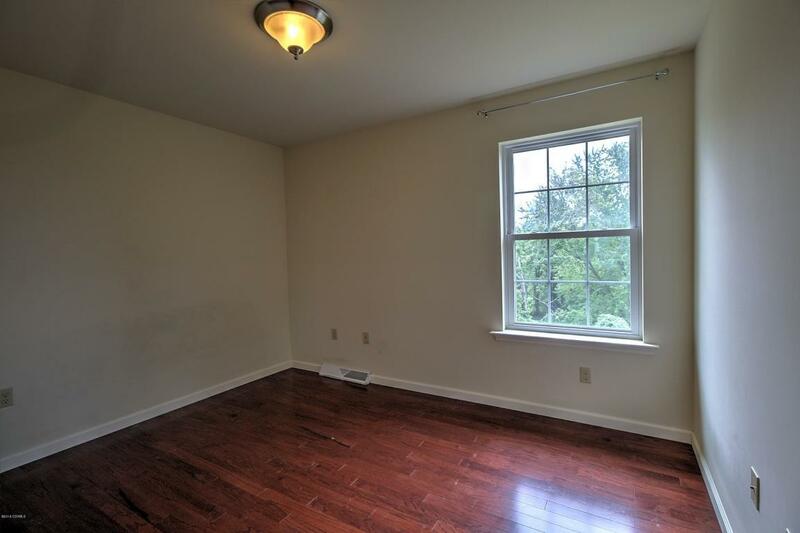 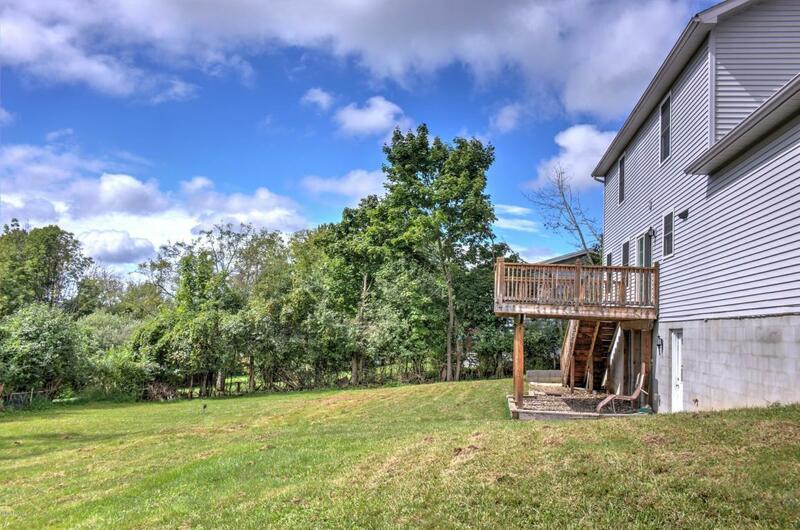 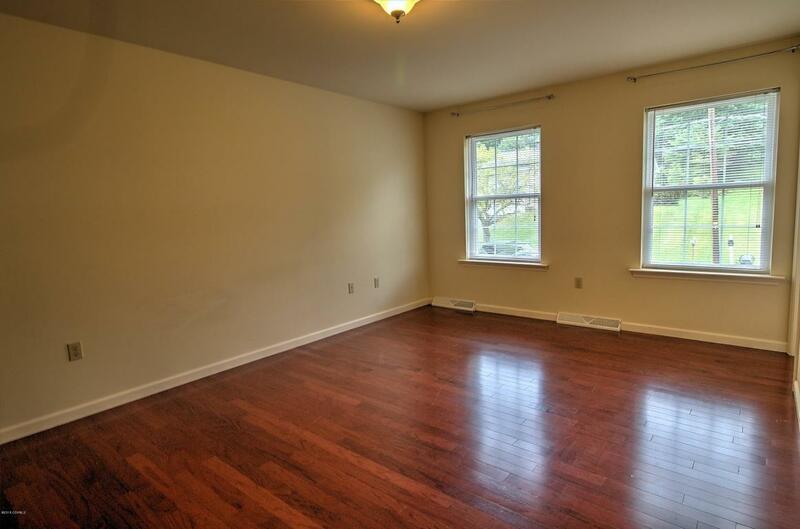 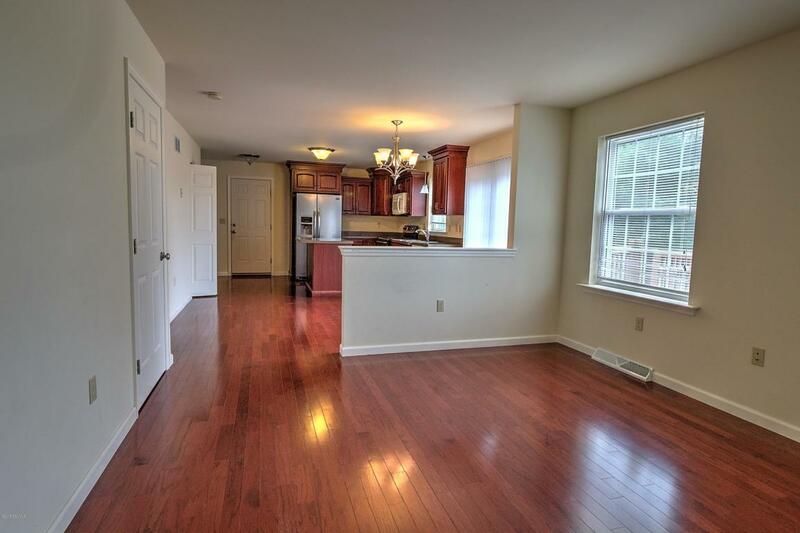 It is in walking distance to Bloomsburg University and town! 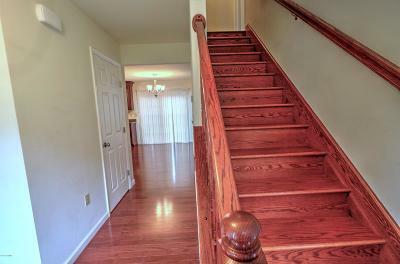 Call Fisk Real Estate for your private tour.